For the last two weeks our dishwasher has been waiting for a part and I’ve been feeling annoyed at the dishes waiting to be washed on my counter. 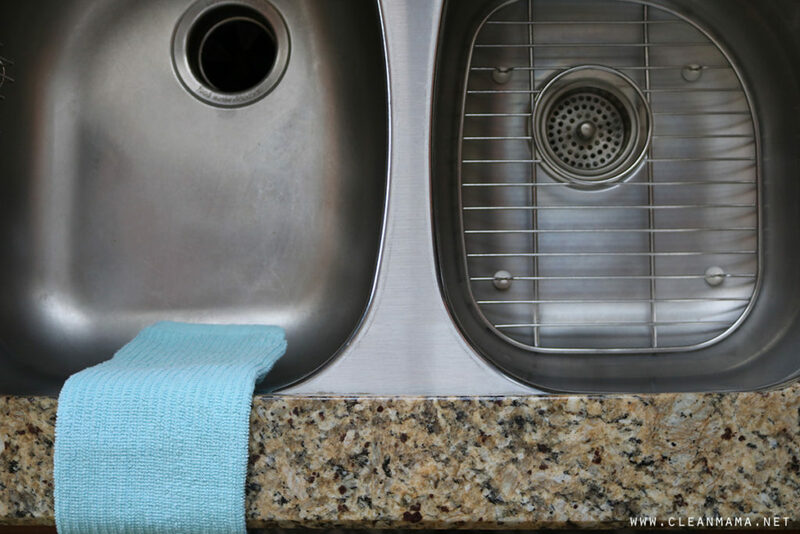 This inconvenience has taught be something – I love a clean sink and no dishes on the counter. I knew that all along, but it really showed me how something so simple (just wash the dishes, already) could affect my mood. 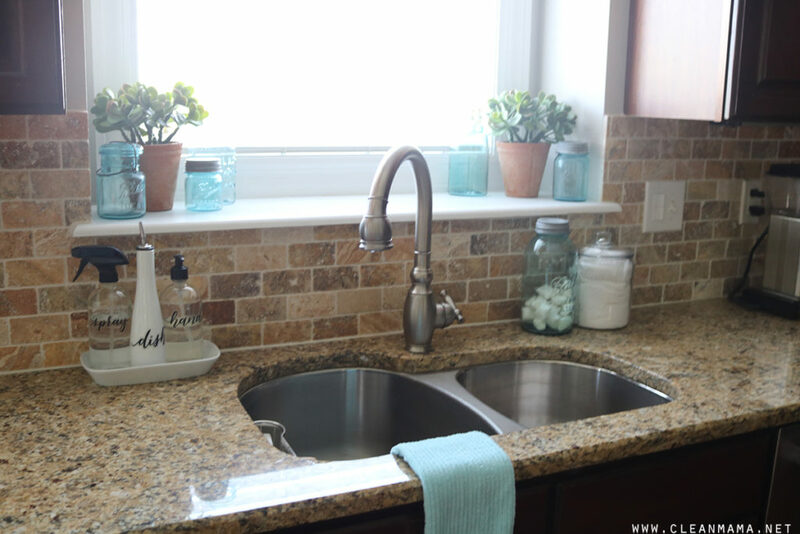 It got me thinking that you might feel frustrated, crabby, overwhelmed with something as simple as a counter or sink with dishes waiting to be washed and a sink needing to be scrubbed. 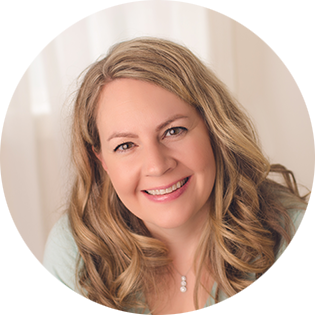 Let’s hold each other accountable and have a little challenge this week – every night I’m going to post in my Instagram Stories my clean kitchen sink and I encourage you to do same! 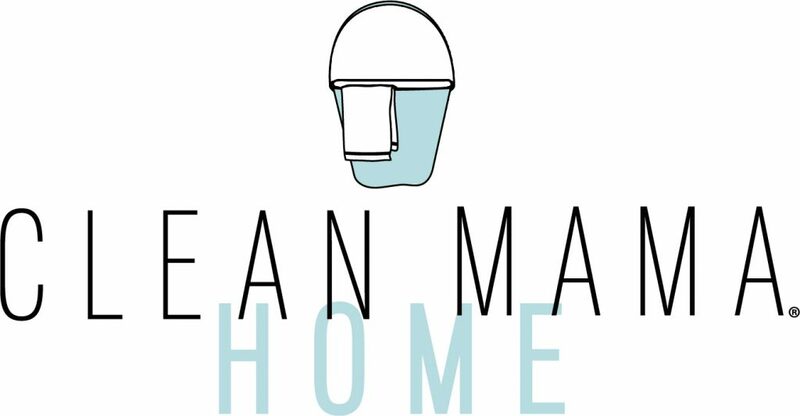 Follow me on Instagram @cleanmama and use the hashtag #cleankitchensinkchallenge and tag me so I can see and share your kitchen sink too. 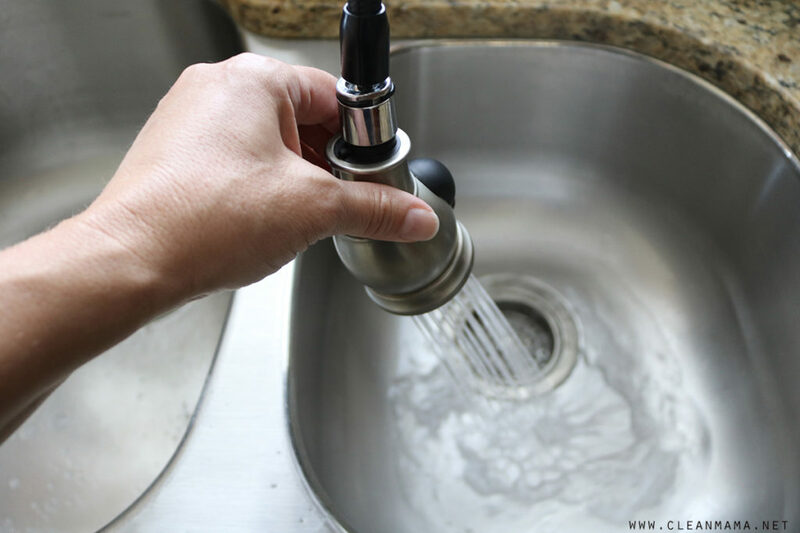 Of course, you don’t have to post your clean kitchen sink to participate in the challenge and if you’re seeing after the challenge week you can still participate – this is something I challenge myself with every single night. My favorite way to clean the sink is with my Nightly Sink Scrub. If you are new here and haven’t seen this part of my daily routine, check out this post for all the details. It will change your evening kitchen routine for the better. 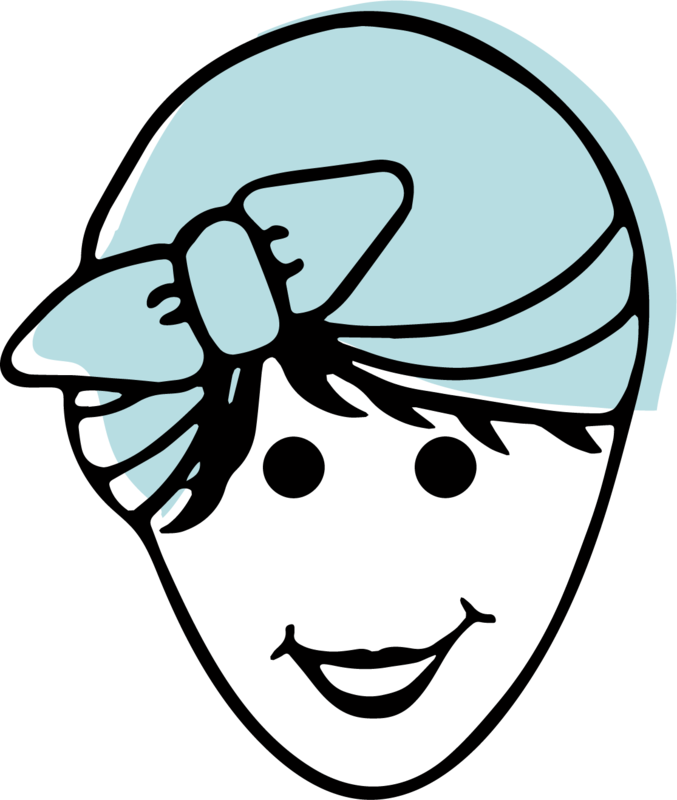 This simple mixture can be used three ways – check out this post. 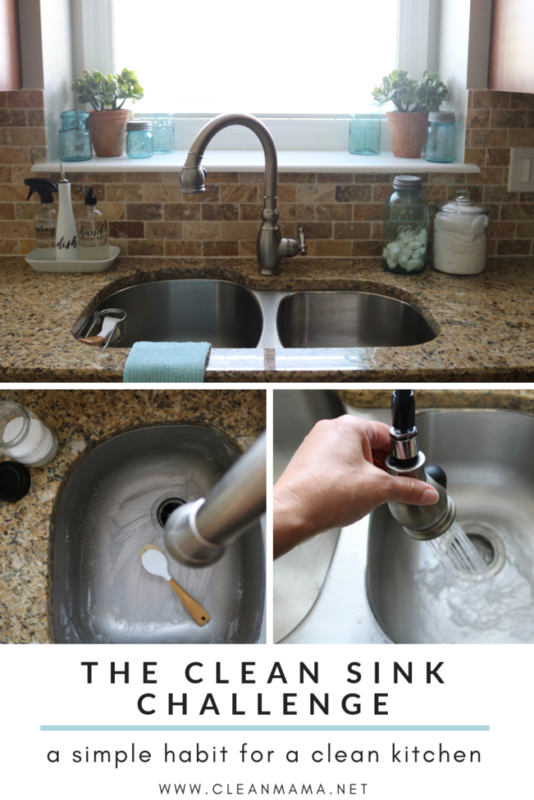 Want to see my kitchen sink set-up and all my favorite products? Head to this post. 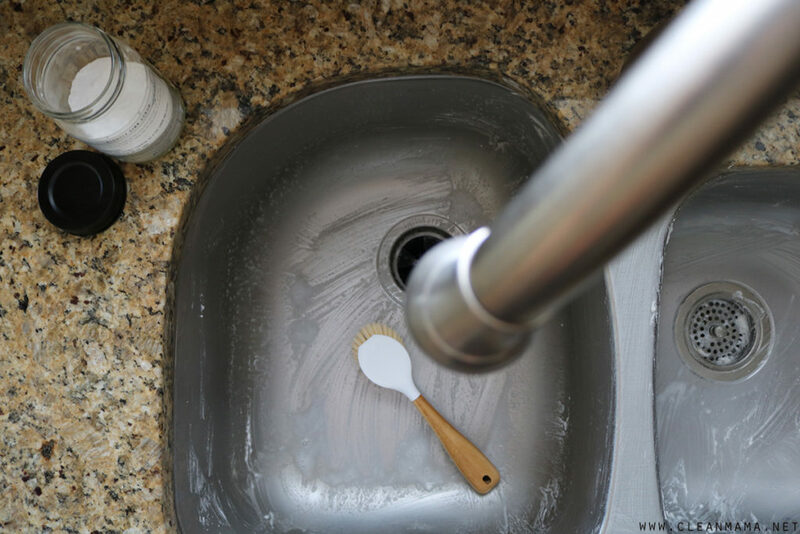 I have a stainless sink ~ this technique leaves a white chalky residue no matter how much I rinse it after scrubbing. I haven’t tried drying it with a towel though. You can also give it a spray with window cleaner after and wipe clean – it should rinse completely clean. Made this and used it for the first time last night. I love it. So simple to do I used Lemon, Theives and Copaiba in mine. Made my sink smell good too. Your sink is so pretty! And your window just gave me an idea for mine! Great post!